Donovan Burton came to San Antonio Water System in 2006 to serve as an Intergovernmental & External Relations Manager, with extensive knowledge in statewide and San Antonio water policy. His experience with the legislative process and state agency rulemaking has helped SAWS manage through historic legislative and executive initiatives. 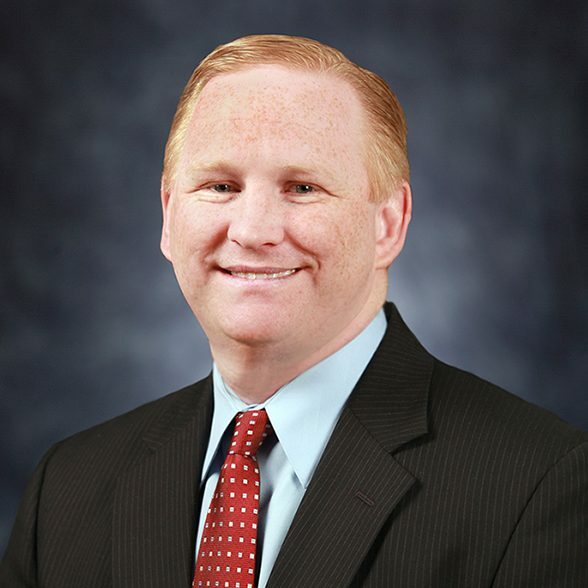 In 2011, Burton became the Chief of Staff for SAWS President/CEO Robert Puente and directed the Board functions, led strategic initiatives from the CEO’s office including standing up SAWS first Continuous Improvement and Innovation Department. Burton now is the Vice President of the Water Resources and Governmental Relations group where he is responsible for developing, managing and maintaining an abundant water supply for one of the nation’s largest municipally-owned water utilities, in a fast-growing region in Texas. As part of the Water Resources area, Donovan heads up oversight of one of the nation’s largest water P3 (Public Private Partnership) efforts – the Vista Ridge Regional Water Supply Project. Donovan’s group also leads the Aquifer Protection, water quality and stormwater functions for SAWS as well as several city-wide regulatory compliance efforts. Additionally, Burton continues to lead the Regional, State and Federal Governmental Relations and policy efforts for the entity. Prior to coming to SAWS, Burton worked for a local Texas State Representative through five legislative sessions, where he served as the legislative committee director with primary responsibility over military and homeland security issues. Burton received a bachelor’s degree in Government from The University of Texas at Austin. He served overseas in the U.S. Navy from 1989 to 1993.